EAT HEALTHIER and EXERCISE MORE – How Do You Plan to Get There? Will anywhere be exactly where you want to be? More than likely it will not. We all have control of our destiny, and it is up to us to take the lead and take control of our own goals and dreams. It is not healthy – mentally or physically – to let others lead OUR way – THE WAY THAT IS BEST FOR US. So, determine your plan and how you will get it done! First, you must be specific about what you want to achieve. Know your goals! Your intentions must be very specific, with specific action steps that will help you attain your goal. Second, create measurable milestones. In order to know if you are on track and moving towards your goals, develop milestones to attain each step of the way, because they will keep you motivated. Will there be specific steps you must take to get to each milestone? YES! So, the third step is making a list of tasks you must complete to get to each milestone. Break these tasks down into small chunks, so that they are easily attainable. Next, add a timeline. 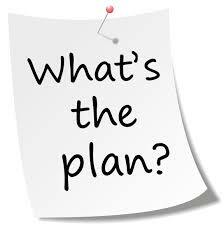 Adding dates will make the plan solid and you will find that you feel obligated and accountable to yourself! This is the most important step! NOW, VISUALIZE YOUR PLAN COMPLETED! SEE SUCCESS! FEEL HAPPINESS! Don’t think you can do this alone? Do you feel you need more support to achieve your goals – maybe a buddy, a life coach, a personal trainer, a nutritionist? 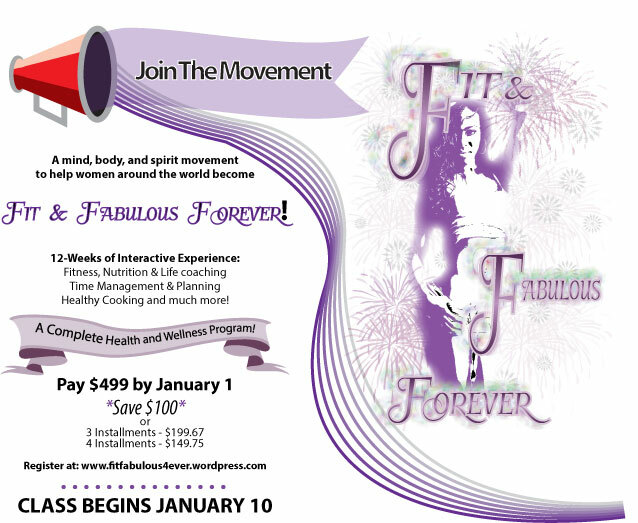 Then, you MUST REGISTER NOW to join the FIT & FABULOUS FOREVER MOVEMENT! Attend the next information session on November 8 to learn more about this revolutionary program. When thinking about your overall health and wellness, do you have a goal? Or, are you just going day-to-day, without thinking much about your actions, and hoping that things will just work out for the best? Well, it doesn’t work like that. You have to be proactive! 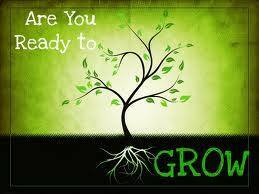 The time is now to embrace you, look within, face your fears, and decide which direction you want your life to change, then ACT ON IT! Everyone has struggled to stay fit, eat clean, and follow a complementary plan that fits their lifestyle. You are not alone, but that doesn’t mean give up. In order to achieve your health goals, you must envision them and keep them at the forefront of your mind. Your personal health and wellness goals must be priority, not only for yourself, but for those around you.